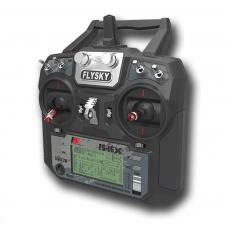 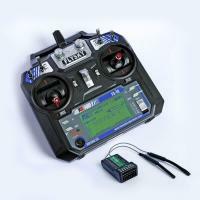 The AFHDS 2A developed by FLYSKY is intended for all radio control models. 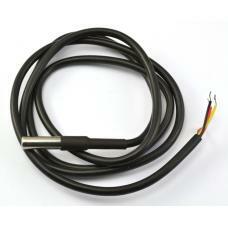 It offers superior protection against interference while maintaining lower power consumption and highly reliable receiver sensitivity. 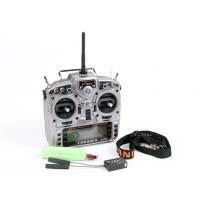 Capable of sending and receiving data, the transmitter can receive data from the temperature sensor, barometer, accelerometer and etc. 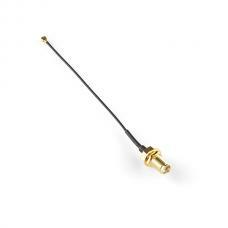 Ranging from 2.408GHz to 2.475GHz, the bandwidth is divided into 135 channels to minimize the interference from other transmitters. 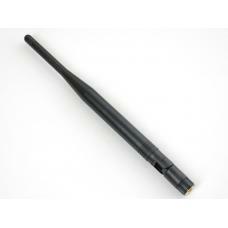 The omnidirectional high gain antenna reduces interference while using less power and maintaining a reliable connection. Each transmitter and receiver have its own unique ID. 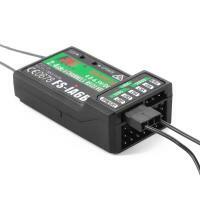 The paired units will connect automatically with each other for the second time. It only consumes about one-tenth the power of a standard FM system, dramatically extending battery life. 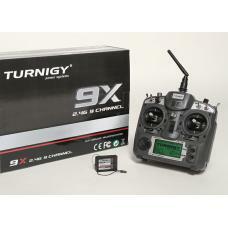 With v2 firmware update, correcting many flaws of the previous 9X, plus inbuilt 2.4Ghz (no daggy sec..
Channel: 6Frequency Range: 2.4055--2.475GHZBand Width Number: 140Transmitting Power: ≤ 20dBmRF Recei.. 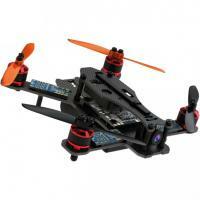 The SkyRC Sparrow FPV racer is designed for both indoor and outdoor FPV experience. 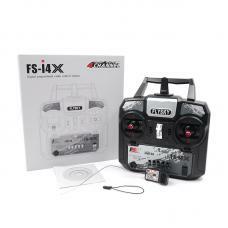 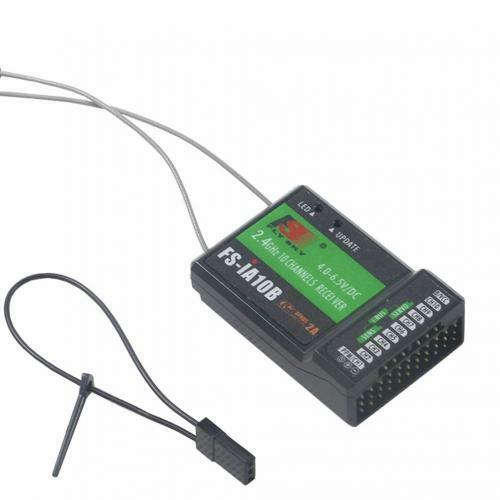 Its wheelbase is..
Specification of Transmitter:Item Name: FS-i4XMode(optional): Mode 1 (Right Hand Throttle), Mode 2 (.. 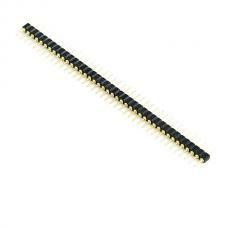 This is a very large row of high quality machine pin headers - break to fit. 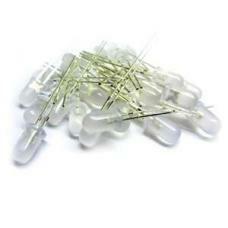 40 pins that can be cut.. 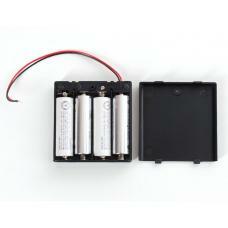 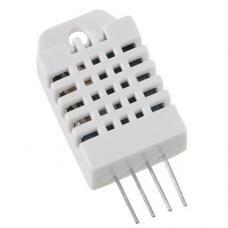 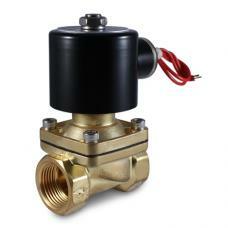 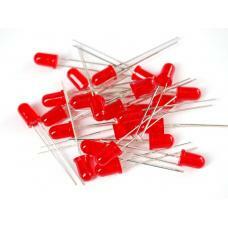 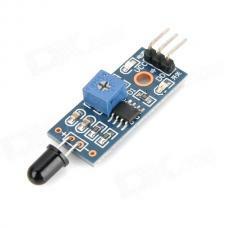 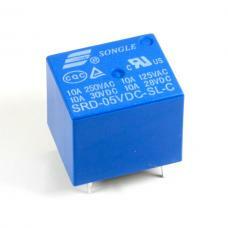 Product Name : Power Relay; Model : SRD-12VDC-SL-C; Mounting Form : PCB Coil Voltage : DC 12V; R..